Slide templates are available on the JVRC09 web server. Feel free to download and use them for your JVRC09 presentations if you wish. Demos and Lab. Presentations Submission Deadline have been posponed. 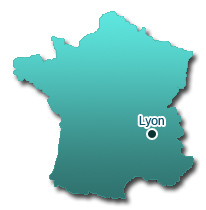 Lyon’s geographic location at the heart of a motorway network of more than 1 000 km puts it at less than 2 hours from the large towns and cities in the region. 1h 30min from Geneva, and 2 hours from Clermont-Ferrand and the Alps, 3 hours from Turin and Marseille, 4 hours from Paris and 6 hours from Barcelona. A major hub for the Rhône-Alpes region, Lyon Saint Exupéry airport, located 25 km from the town centre, boasts excellent road, air and rail links, in particular with the TGV high-speed trains and Europe’s major motorways. Operating 24 hours a day, the airport serves more than one hundred towns, half of which are abroad, and caters for an average of 6 million passengers per year. The Satobus regular shuttle service links the airport to the town centre (a bus leaves every 20 minutes). 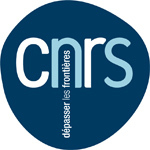 It also runs a service, by reservation, between Lyon and Annecy, Geneva, Aix-les-Bains, Chambéry, Grenoble and other towns. With two stations in the town center, Part-Dieu and Perrache, and a third at Lyon Saint Exupery Airport, the TGV high-speed train network puts Lyon today at the heart of Europe. 2 hours from Paris (a train every 30 minutes), 3 hours from Lille, 5 hours from London (Eurostar) - the TGV high-speed train network also serves Chambéry, Annecy and Brussels. The Mediterranean TGV high-speed train links Lyon to Marseille in 1 hour 40 min (15 trains in each direction per day). 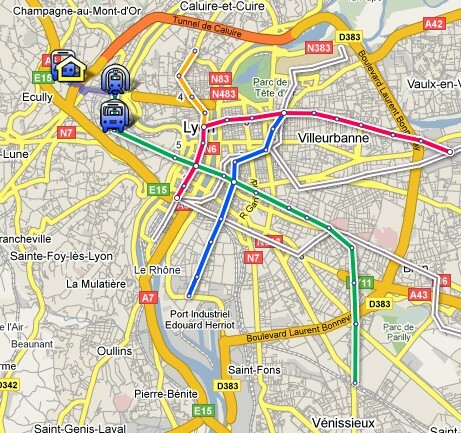 From La Part-Dieu, go down to the subway and take the line B towards Gerland. Switch at Saxe-Gambetta. From Perrache, take the line A towards L. Bonnevay, switch at Bellecour. In both cases, rejoin line D towards Gare de Vaise and stop at Gorge de Loup. Take the bus 19 (towards Ecully-le-Pérollier) and stop at Chirpaz.